In 1998, Cheryl Hadland launched the training company, the Aspire Training Team. 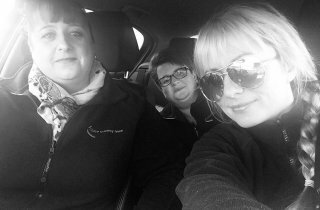 Aspire Training Team offers a range of courses and apprenticeships in childcare, business administration, leadership and management and customer service. We provide a recruitment service for both employers and interested learners. We will find you a vacancy or fill your vacancy. Aspire continue to progress with their own training and development. 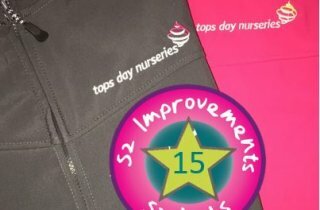 Many of the staff started years ago as apprentices or unqualified nursery staff themselves, and have experienced first-hand the challenges of working, raising a family and training in order to achieve their goals. Aspire have supported me every step of the way throughout my career, I would recommend them to anyone! 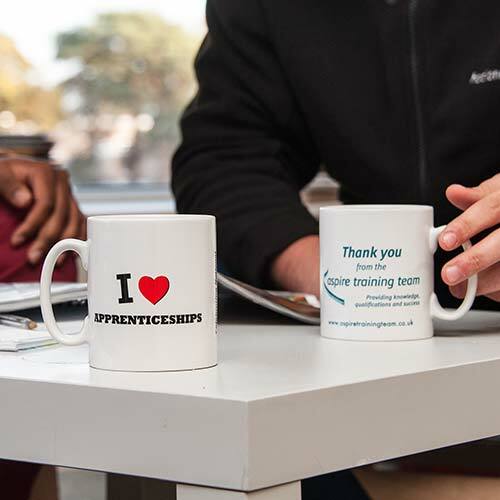 Apprenticeships provide a fantastic opportunity to combine the achievement in gaining a qualification with on-the-job training, enabling you to learn while you earn. By placing you with an employer, we offer the training and mentorship you need. 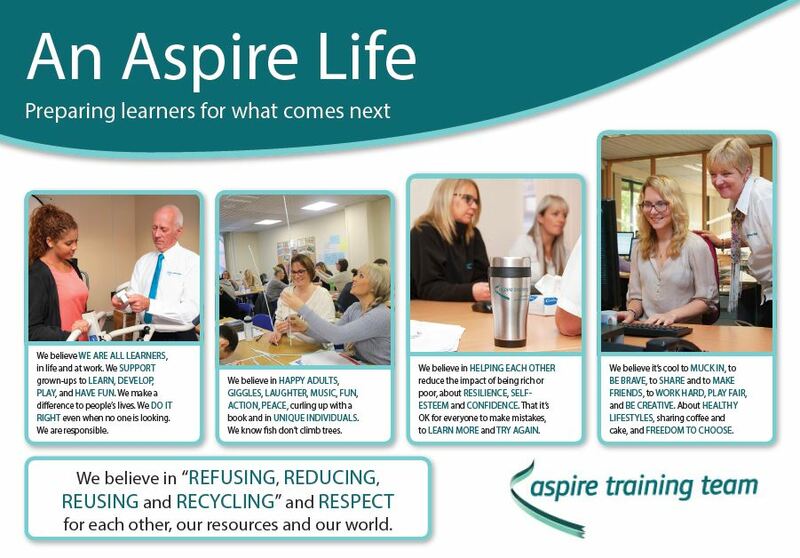 Aspire Training Team offer a range of training courses across the business and care sector. You can be assured you will be provided with the right skills to progress your career or assistance with training your workforce. 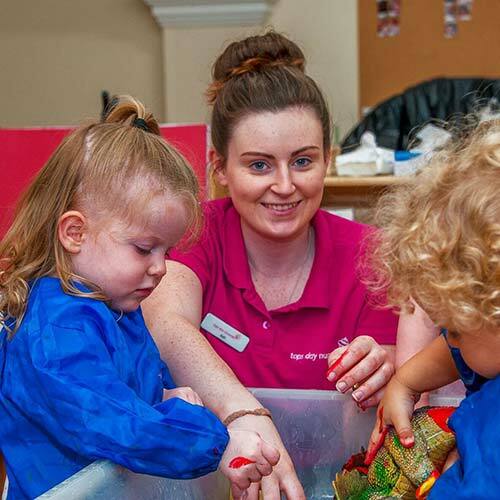 From childcare & early years to business administration and team leading and management, there is something for everyone. We also provide study programmes for 16-18 years olds, courses in first aid, assessor training and much more. 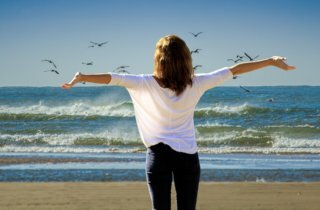 Why become a business administration apprentice? © Aspire Training Team. Reg No. 4799102 Vat No. 298151963 Hadland Care Group Limited.